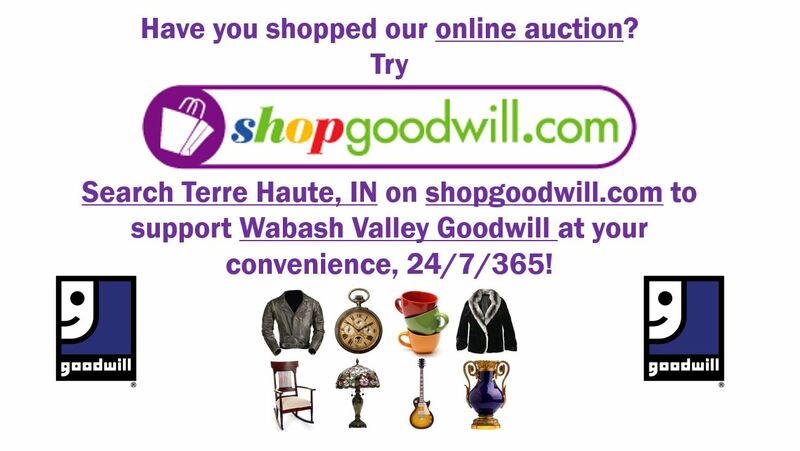 Shop Wabash Valley Goodwill from the comfort of home! Click on one of these e-commerce networks to support our mission at your convenience. Click on the above images to shop!